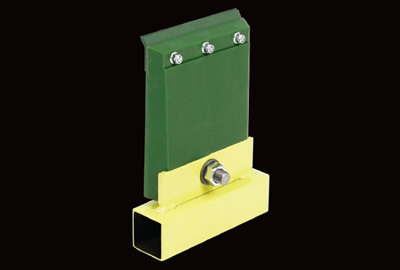 Scrapers are designed to remove residue material from a belt once it has discharged its load into a hopper or chute. 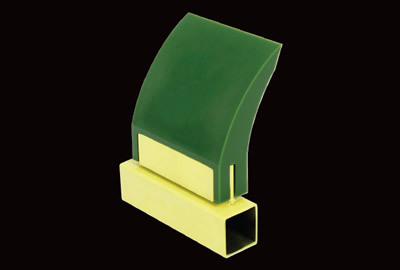 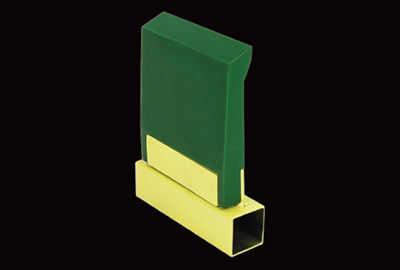 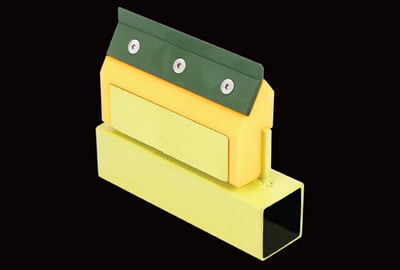 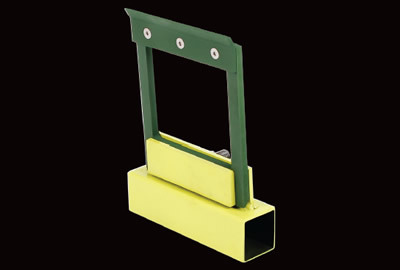 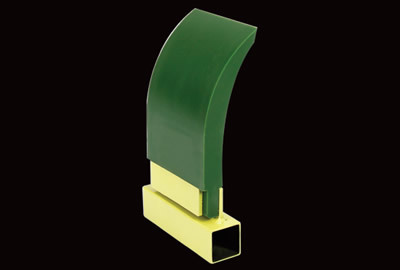 We have a range of scrapers both primary and secondary polymer and tungsten to suit every flat belt application. 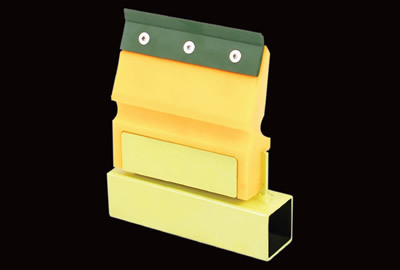 Only use Tungsten Tip in extreme conditions, i.e.